If you live in an apartment with more than one person, or share your shoe cupboard with others, chances are, you might not get enough space to store your shoes. Not just space, but if you live with others and share one cupboard for shoes, you might see your shoes hastily stashed in the cupboard, thus dirtying them. I was getting annoyed because of this problem, as no matter how pretty the shoes, they got dirtied in a day or two; the reason being other shoes. Those flip-flops and sneakers that we wear almost everyday are muddy. This mud sticks on to our gorgeous shoes, thus, making them look ordinary. If you want your extraordinary shoes to retain their charm, then the solution is this trick I've been using. This one's for my flats. For organizing flats, all you need is a large container, plastic bags, and rubber bands. I had this large plastic container from China. I layered magazine papers at the bottom so that the box remains clean and looks pretty too. For organizing, just store your flats in plastic bags, the way you can see in the above picture. Make sure the prettier and delicate parts are inside the bag, in case the bag is short. You can notice my New Look flats; the gorgeous embellishment is inside the bag. After you're done putting your flats in, just seal them up with a rubber band. Now, you must be wondering how could I possibly remove them out and keep them back all the time. What I do is, once I'm done wearing a particular pair, I keep the pair inside the box, but not inside the plastic bag. Later, whenever I get free time, I put all the flats in their respective plastic bags. This way, while mom's keeping other footwear in, she won't keep mine, as I've already put mine inside the box before she could spot them. Trust me, this is such a great way to organize. The flats remain dust free plus don't get damaged as well. For heels, I use plastic bags too, but since heels have heels (duh), I can't possibly store them in a box. So I've stored them above my closet, individually. 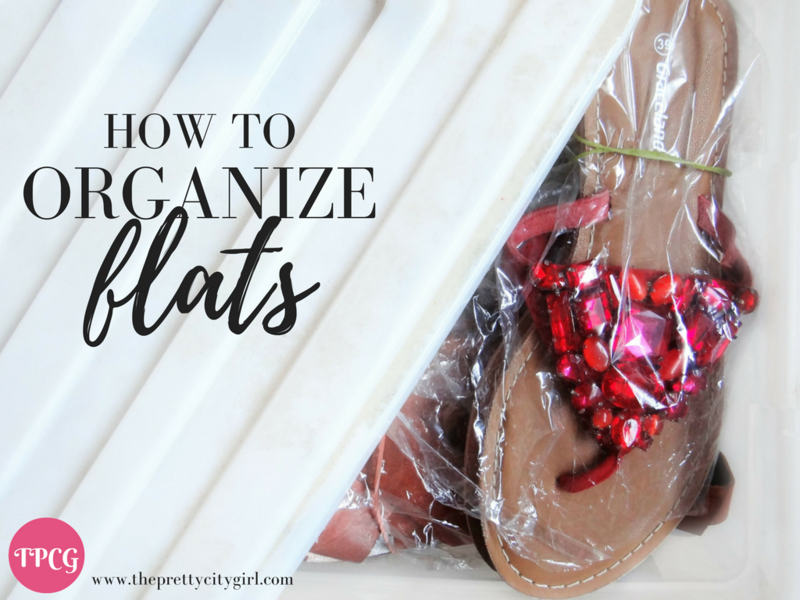 How do you store your flats? 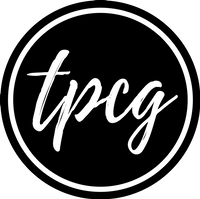 Something similar?